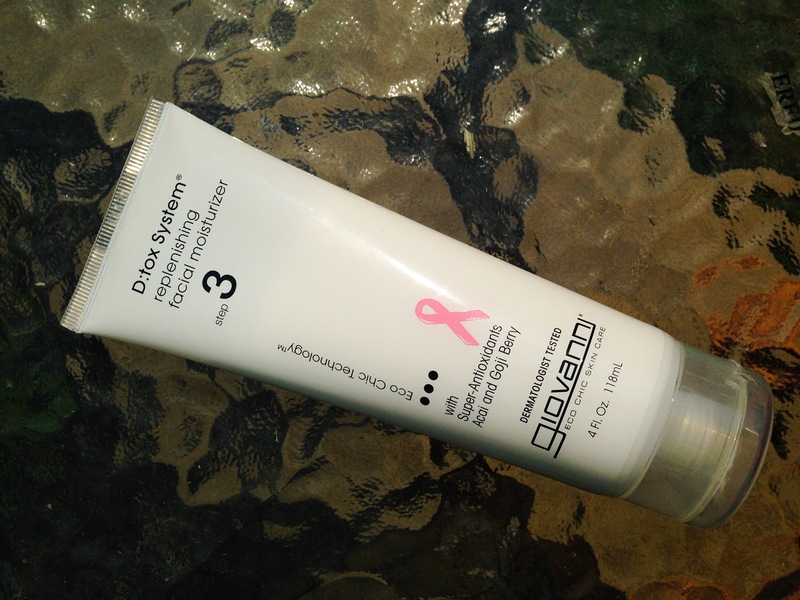 anyway… on to the 3 step Facial Care system!! I have been loving these and my face feels so awake and energized after using the first 2 steps system! these products work very deep in your skin and I can really tell! I haven’t had any breakouts and because I have sensitive Dry skin I was extremely happy to see that it did not dry my skin out! like most products do! 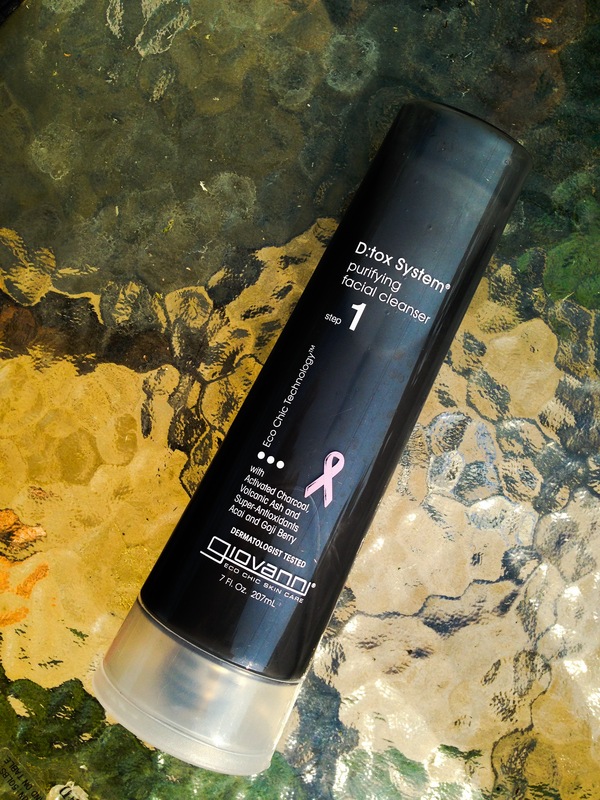 My husband tried them also and now we are fighting over it.. haha luckily the bottles are big and have a generous amount of product in them 🙂 in short.. they just make you feel FANTASTIC!! here is how the 3 step system works! This products is made with Volcanic ash, activated charcoal and super antioxidants Acai and Goji Berry… the Volcanic Ash and charcoal help to extract the deepest impurities from your face!! This products is also made with Volcanic ash, activated charcoal and super antioxidants Acai and Goji Berry. 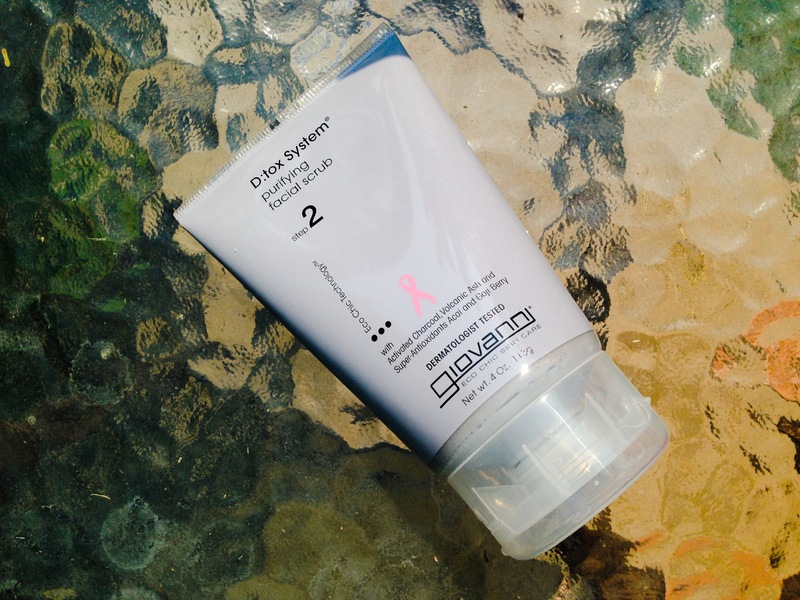 These first 2steps work to Extract impurities and remove makeup without drying the skin. Acari and Goji berry help recharge the skin. Made with Super Antioxidants Acai and Goji berry. this moisturizer contains maximum antioxidant power from green tea and fig, along with ace and goji berry, combined with high performance hydrators to make skin soft, alive and restored! 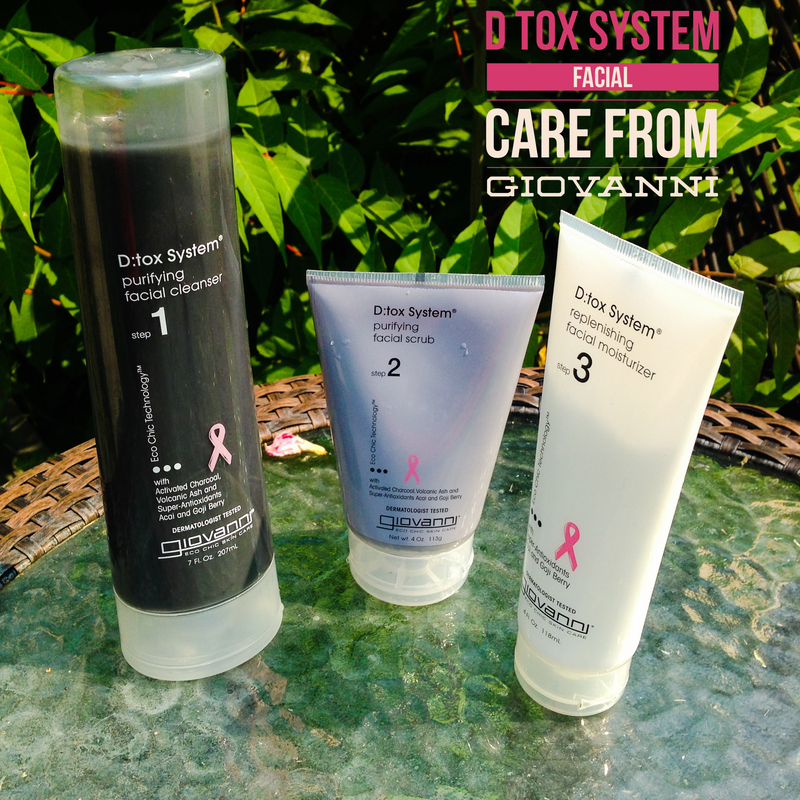 There you have it… You can find the Giovanni D:TOX Products at a number of stores, CLICK HERE for the list. Previous Mac & No Cheese! I wonder if Giovanni is available in OZ…. totally keen! !